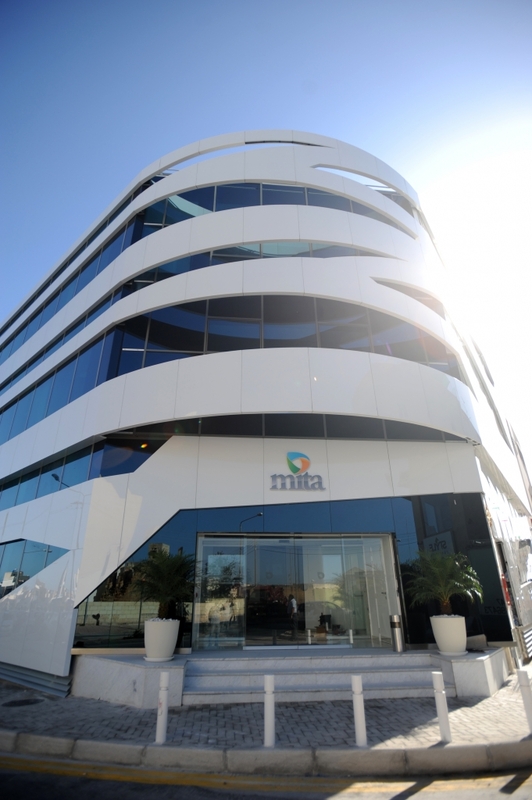 Winner of the facade design for the new MITA office building in St. Venera, Malta, amongst the World’s 15 most beautiful data centres. 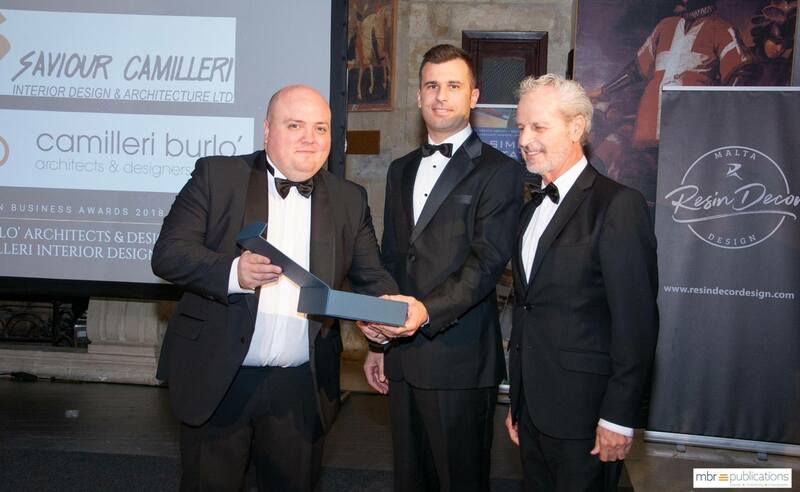 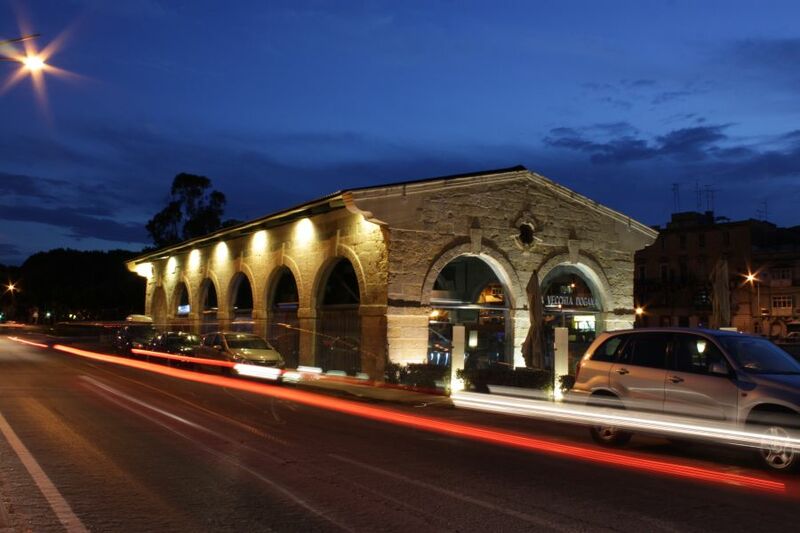 Special Din L-Art Helwa Award for architectural heritage, 2010, special diploma (Category B), for outstanding contribution to Maltese cultural heritage and to the achievement of architectural excellence in Malta through the conservation and re-use of the P&O Shipping Verandah, also known as the Pieta Boathouse, and today known as Trattoria Vetri Restaurant, a work of very high standards. 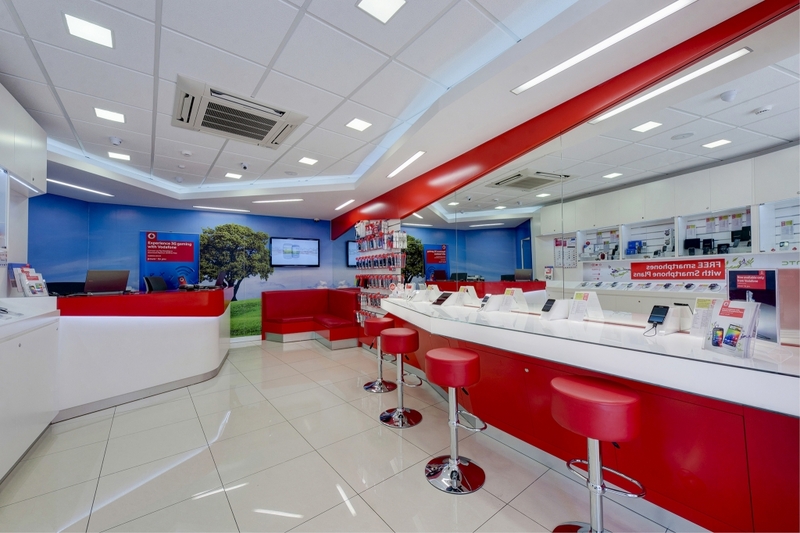 Winner of the design and build contract for five Vodafone outlets in Sliema, Paola, Mosta, Zebbug, Hamrun, Malta. 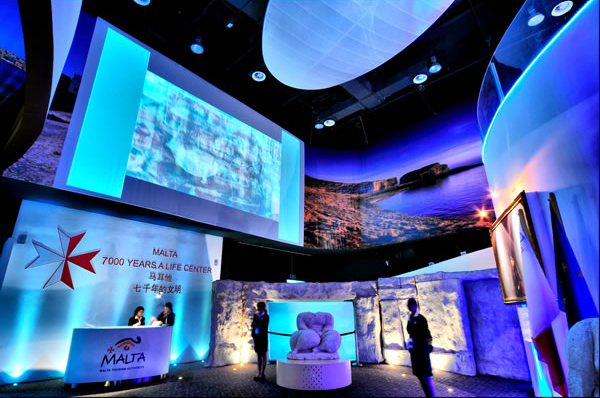 Winner of the Competition for the stand design of the Malta Pavillion at the Expo of 2010 in Shanghai, China.